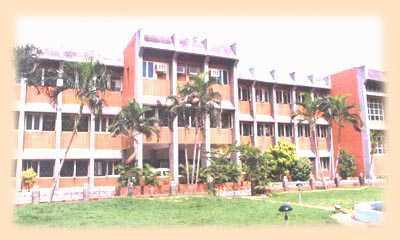 St. Michael's Academy is located at peaceful Gandhi Nagar, Adayar, Chennai. The 14 years I spent at this great institution are still fresh in my memory. If you ask any michaelite to describe his school in one sentence he would say "It is the Best". Words cannot describe how I feel about my Alma Mater. I dedicate this page to my school, St.Michaels. Hail dear School St. Michael's praise!